The World Trade Center (WTC) Las Vegas is one of the busiest facilities in the world − a 3.2 million-square-foot convention center located within a short distance of more than 150,000 guest rooms. In 2010, the Las Vegas Convention and Visitors Authority (LVCVA) and the Consumer Technology Association (CTA), producers of CES, signed an agreement designating the Las Vegas Convention Center (LVCC) as an official World Trade Center site to attract more international visitors and trade events to Las Vegas. Through the agreement, CTA became an official member of the World Trade Centers Association (WTCA) and the LVCVA became the official representative of the trade center site. 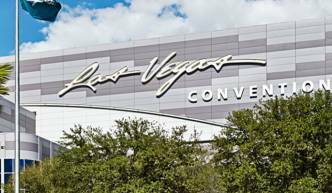 Las Vegas is the only destination in North America with a WTC designation on the campus of a convention center. The agreement provides both organizations with opportunities for co-marketing under the WTC brand. Both also have access to key trade information and market research and are able to take part in business trade missions around the world. For the LVCVA, the partnership provides the opportunity to further promote the Las Vegas brand to business travelers worldwide and reinforce that Las Vegas is a serious place to conduct business. The LVCC is well known among industry professionals for its versatility. With nearly 2 million square feet of exhibit space including 145 meeting rooms (more than 241,000 square feet), the facility can handle seating capacities ranging from 20 to 2,500. A grand lobby and registration area (more than 225,000 square feet) efficiently link existing exhibit halls with new exhibit and meeting rooms, and allow simultaneous setup, breakdown and exhibiting of multiple events. 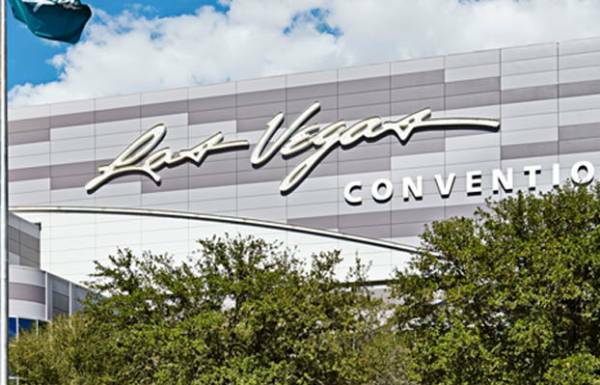 In 2012, the LVCC received AIPC Gold Certification from the International Association of Convention Centers. The AIPC reviewed the organization’s management practices, policies, procedures and customer service. In addition, it rated the facility’s performance measures; financial accountability; economic impacts; security; emergency response; financial integrity; employee, supplier and community relations; communications; and environmental responsibility. In 2014, the WTC Las Vegas achieved certification from the World Trade Centers Association (WTCA) this designation means the WTC Las Vegas engages in trade activities, provides trade and exhibition services and provides reciprocal services to other members of the WTCA Network.